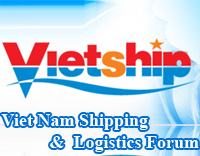 AEL VIETNAM is permitted to clear customs on behalf of the owner's name, declaring and implementing of customs declaration, tax payment, delivery and transportation of imported/exported goods. 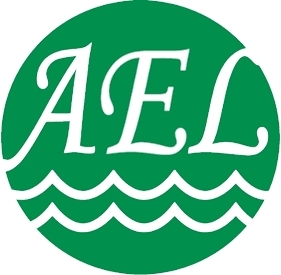 This delegation allows AEL Vietnam to help customers simplify the procedures of customs declaration for import and export. 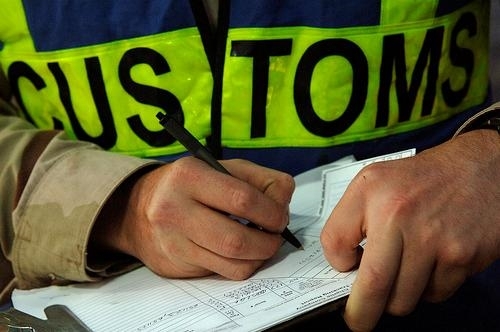 Our staffs working in the customs declarations are certified practitioners of the General Department of Customs and have many years of experience in this field. Prepare a complete declaration and customs forms. Complete the procedures at ports and delivery. Solve any problem that arises. Delivery of imported goods from port or airport to our customers and vice versa. Delivery of goods through distribution centers.